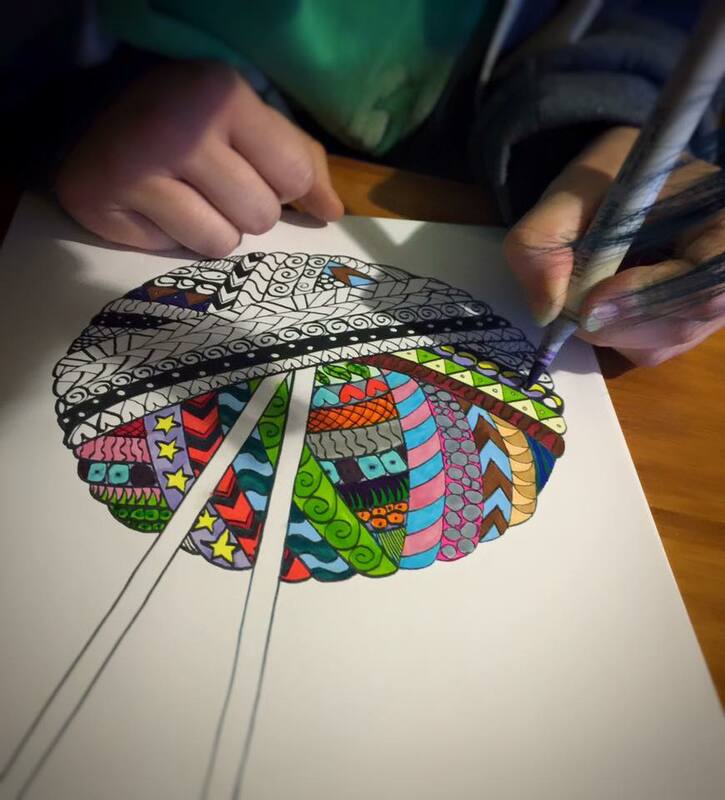 Home » ebooks » Fibery Colouring Book! A couple of years ago we brought out our Journey to the Golden Fleece Fiber Creativity course, (soon to be open for new registrations again, woot!) 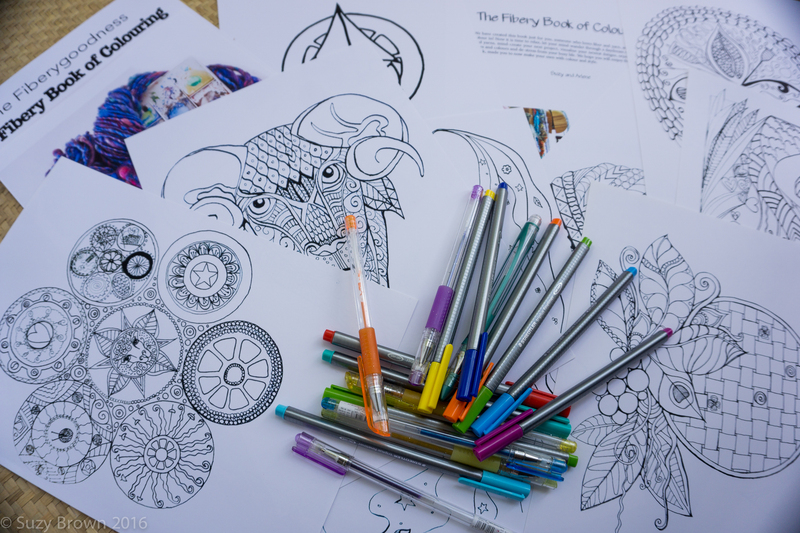 and along with it we created the Colouring Book featuring the cover page illustrations from each of the 7 modules plus the cover. 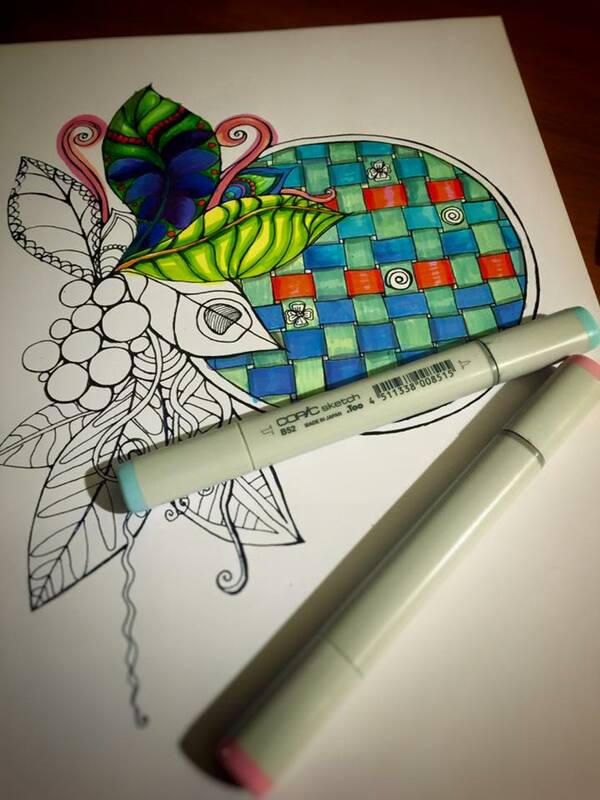 Since then, adult colouring has become really big, I mean REALLY big. And yet.. 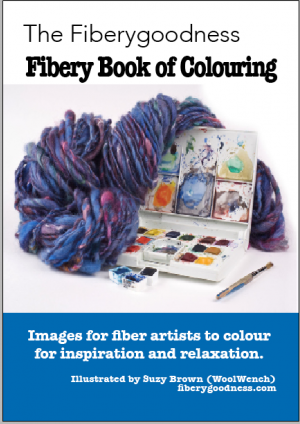 I couldn’t find what I was really looking for, fiber art related colouring.. because I might be a little… obsessed… with all things fiber.